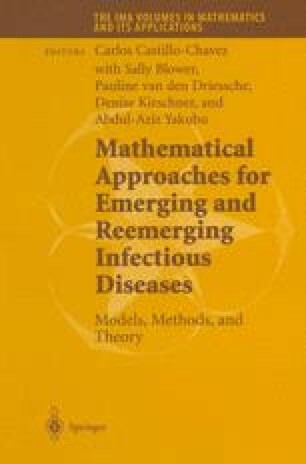 Disease models with recovery rates depending on disease-age and with exponentially distributed natural life spans have been studied by H. Thieme, C. Castillo-Chavez, and others. Here, we formulate S-I-R models in which both disease recovery and natural life spans have arbitrary distributions. We focus on the relation between the basic reproductive number, the mean life span, and the mean age at infection. The S-I model, with no recovery, is analyzed completely and partial stability results are obtained for models with mean infective period much shorter than mean life span. This research is supported by NSERC grant OGPIN 203901-99.